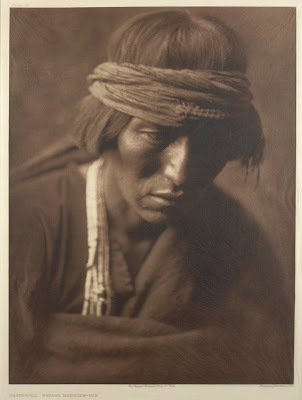 Edward S. Curtis, a professional photographer in Seattle, devoted his life to documenting what he perceived to be a vanishing race. 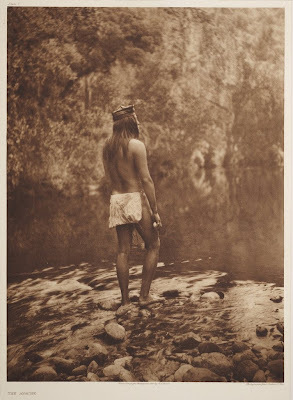 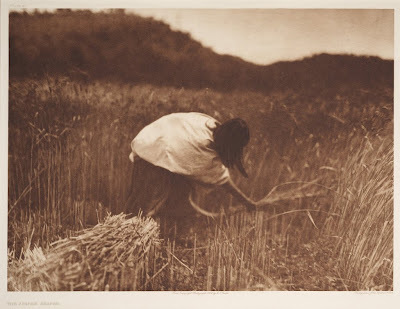 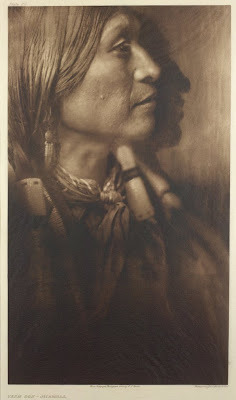 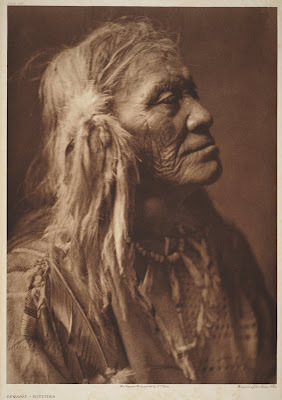 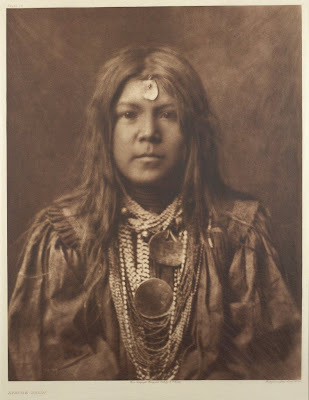 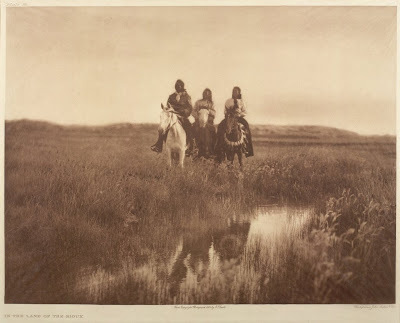 His monumental workThe North American Indian was published between 1907 and 1930 and contained over 2000 photogravures in its volumes and portfolios. 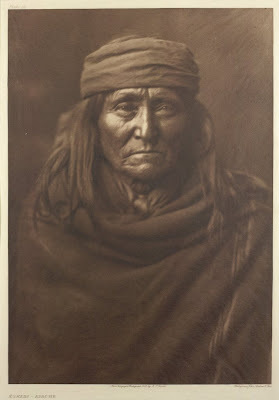 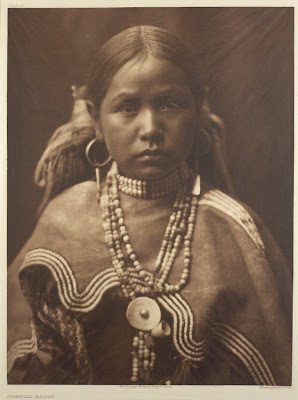 It presented an extensive ethnographical study of numerous tribes, and the photographs of Curtis remain memorable icons of the American Indian. 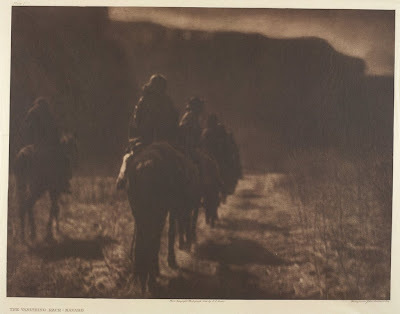 Although the Smithsonian Libraries owns a complete set of Curtis’ publication, only a small portion of the photogravures has been digitized. 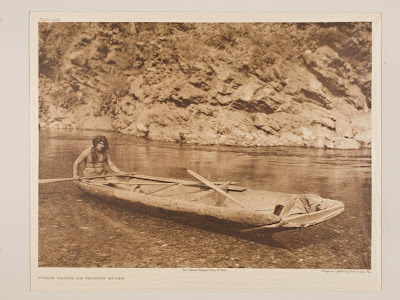 To learn more about the Smithsonian and photography, visit THE BIGGER PICTURE. 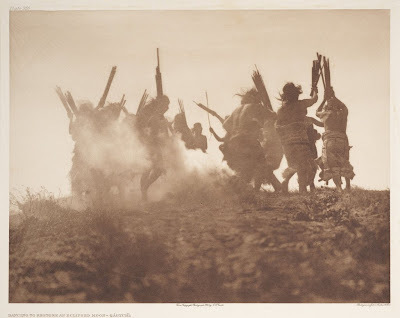 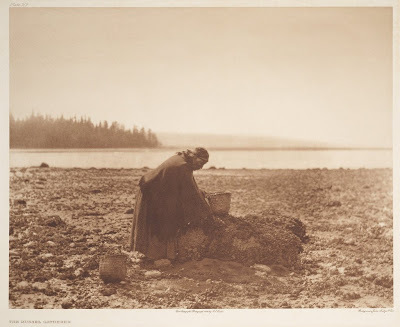 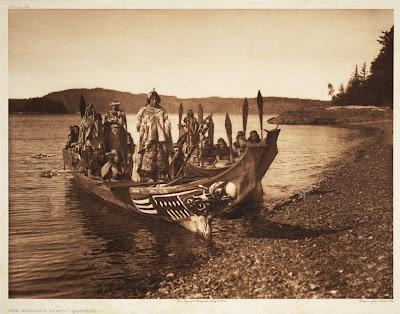 Collection: The North American Indian Photography of Edward Curtis - Edward S. Curtis, a professional photographer in Seattle, devoted his life to documenting what was perceived to be a vanishing race. 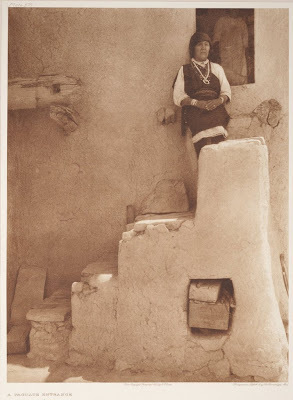 His monumental publication The North American Indian presented to the public an extensive ethnographical study of numerous tribes, and his photographs remain memorable icons of the American Indian. 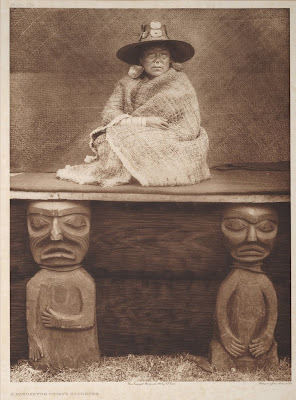 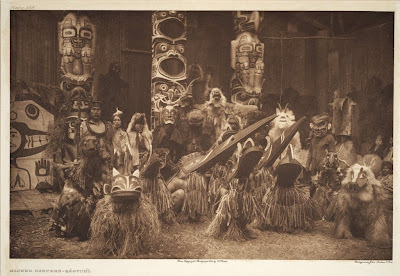 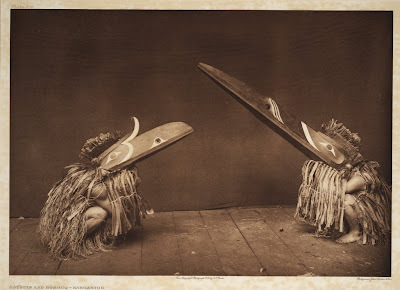 The Smithsonian Libraries holds a complete set of this work, which includes photogravures on tissue, donated by Mrs. Edward H. Harriman, whose husband had conducted an expedition to Alaska with Curtis in 1899.
precious piece of history. 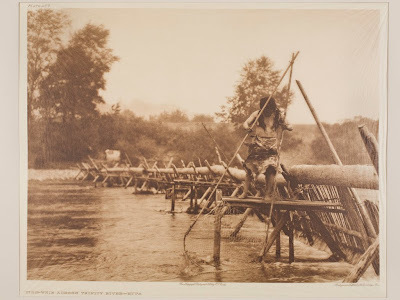 thank you photography news and smithsonian institution for these photos.